Filed in federal court in Manhattan on Monday, the lawsuit comes just days before the midterm elections, raising questions about whether its timing is politically motivated. It is being underwritten by a nonprofit whose chairman has been a donor to Democratic candidates. The allegations take aim at the heart of Mr. Trump’s personal narrative that he is a successful deal-maker who built a durable business, charging he and his family lent their name to a series of scams. A White House spokeswoman for Mr. Trump did not immediately respond to requests for comment. The suit is not the first to accuse Mr. Trump of fraud. Shortly after his election in November 2016, he agreed to pay $25 million to settle a series of lawsuits, including one by New York State’s attorney general, that alleged unscrupulous practices by Trump University, another venture that claimed to sell access to his real estate secrets. Mr. Trump settled without acknowledging fault or liability, his lawyer said at the time. 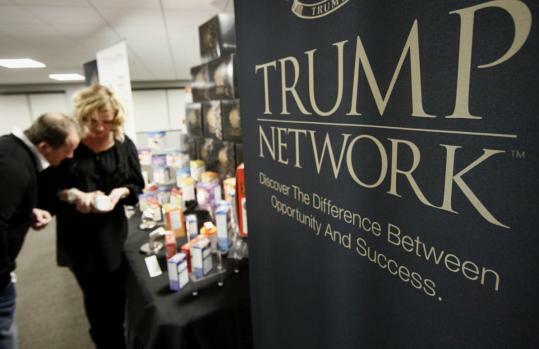 Donald Trump fronted 'ACN' - an 'MLM' racket, preying on British Muslims. Several years ago, the 'ACN' racket was partially exposed by French network television, but (not least because of Trump's participation) this version of the pernicious 'MLM income opportunity' fairy story, carries on regardless all around the globe. 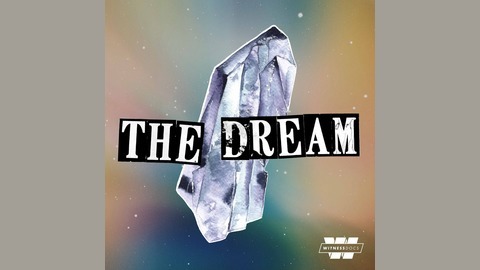 'MLM' podcast - 'The Dream' - Episode 6, Stitcher Radio.